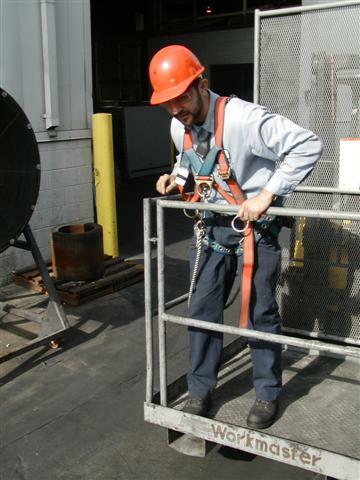 Audience: Provides general awareness, interest and support for workers who are seldom at height. Audience: Establishes an understanding of the systems available on-site and where they are to be used. 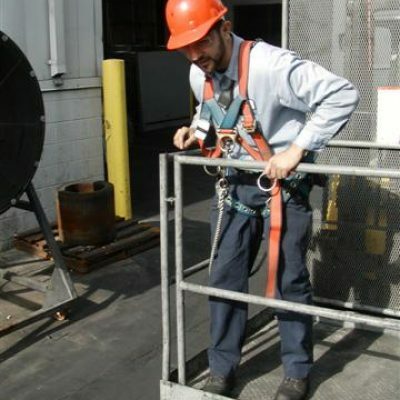 This is for workers who use a number of pre-determined systems with established anchorages or for workers who are at a variety of locations, often skilled trades, using personal judgment in the selection, setup and use of fall protection, including temporary anchorages. Audience: Creates the necessary skill and knowledge base to meet the requirements for a competent person as determined by OSHA. Needed for individuals charged with the development, implementation and for main maintenance of a site fall protections program.